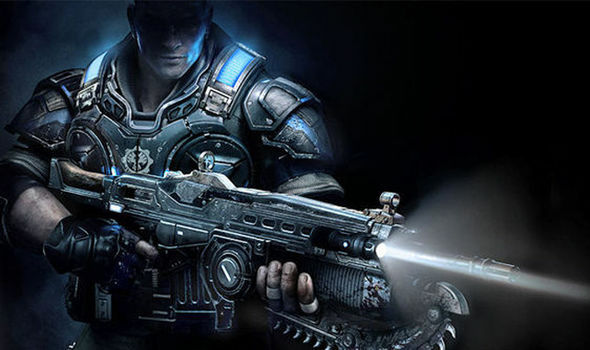 Gears of War has found a new home in The Coalition. The Vancouver based game studio lead by one of the franchises reigning forefathers Rod Fergusson. Gears of War 4, which came out last October has proven time and time again that it’s a worthy successor to it’s predecessors, showcasing stunning graphics, streamlined, traditional gameplay and a level of gore that is truly unique to the Franchise. Rather than focus on Map Packs and expansions, the Coalition has opted for releasing a series of updates as opposed to massive DLC packs. This made it easier to play with a community of Gear heads who couldn’t justify the large upfront investment of said DLC and can instead buy these maps individually or collect them with the games offered Seasons Pass. This Month, the Coalition have set their sights on the February update, which talks about Torque Bow tag, the release of two new maps, War Machine and Impact Dark, along with a slew of new features and improvements coming to Gears of War 4 in the coming months. 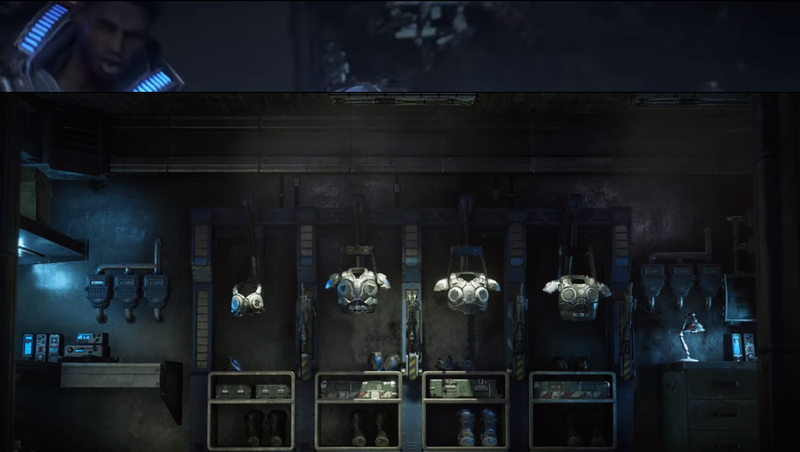 You can view the hefty list of updates and changes expected for Gears of War 4 on Xbox Wire in full detail, which also include changes to an existing game mode, pre-game lobbies and Legacy Characters.